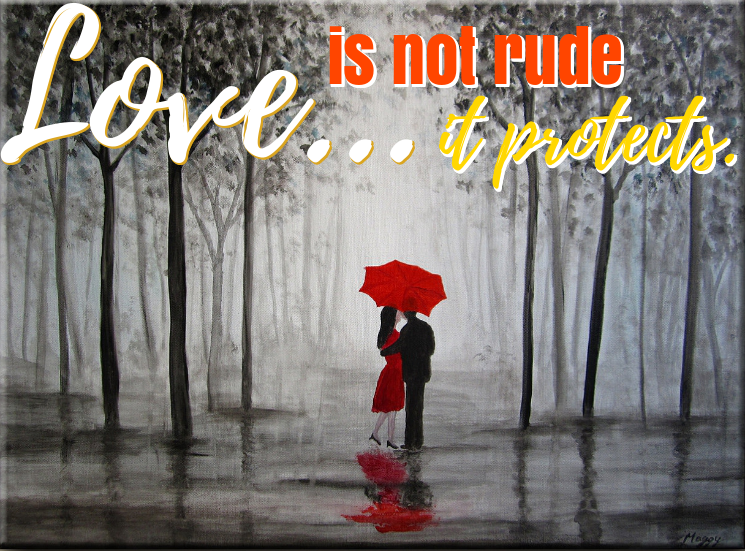 Love is not rude..it protects. 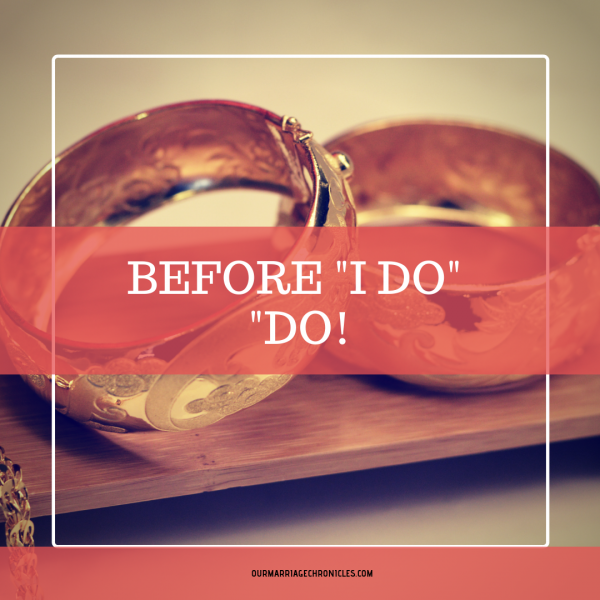 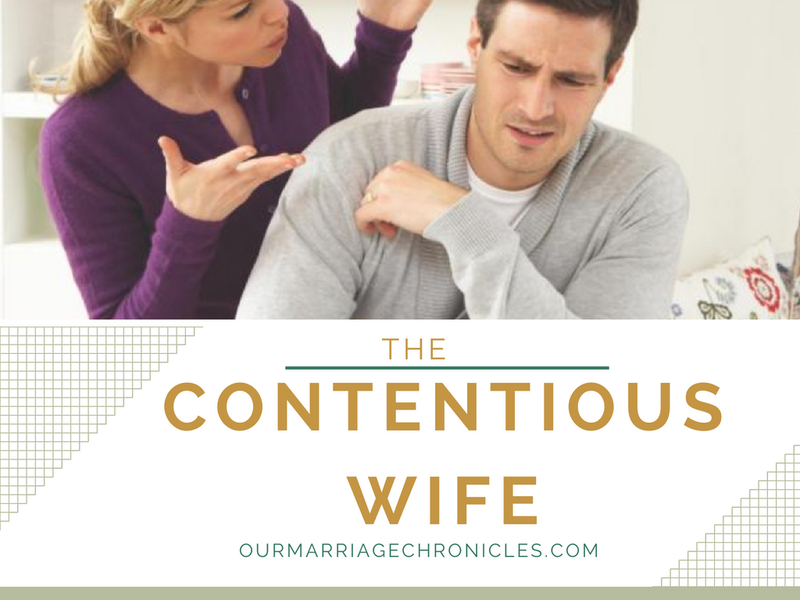 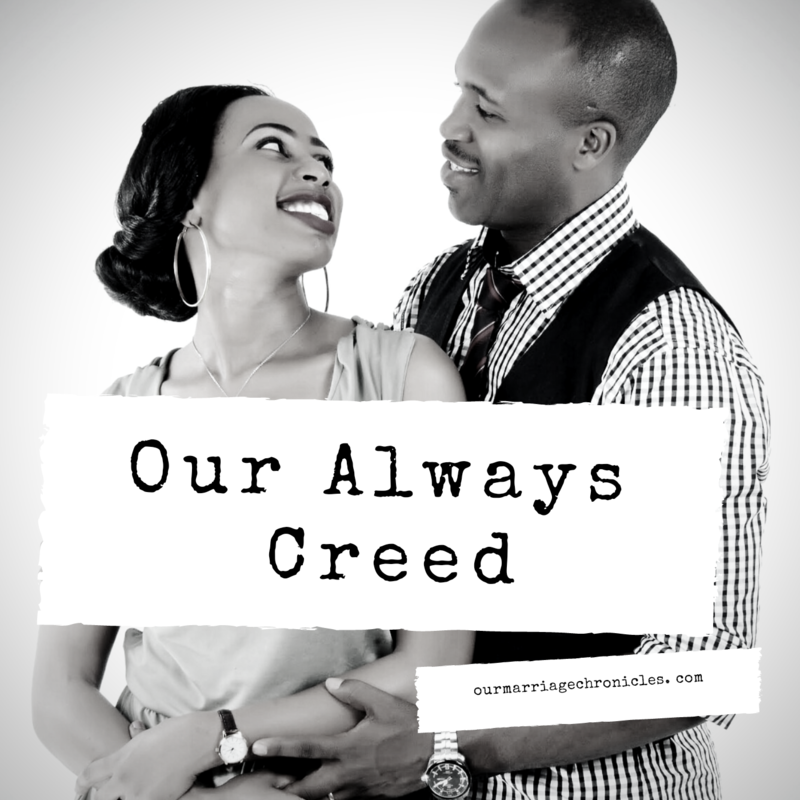 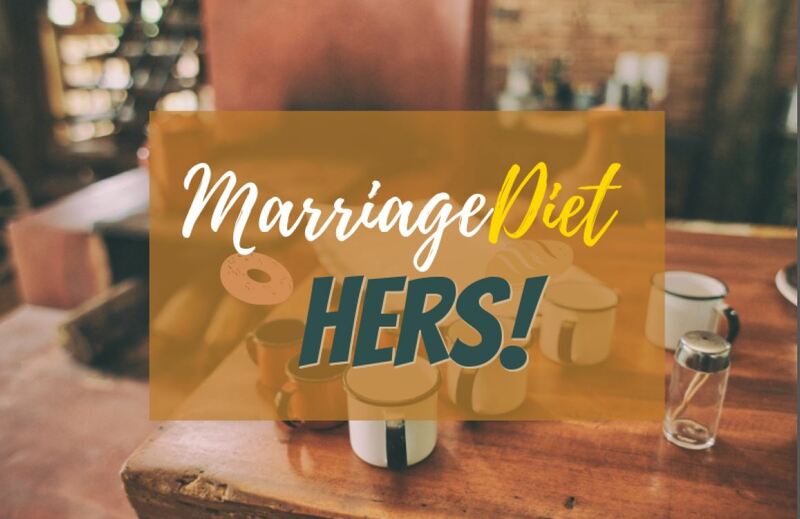 THE CONTENTIOUS WIFE!…THE CONTENTIOUS WOMAN! 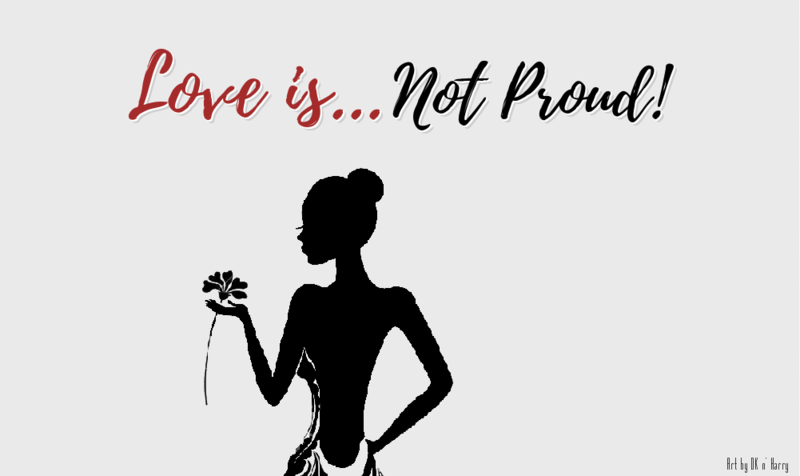 Love does not Boast, it’s not Proud. 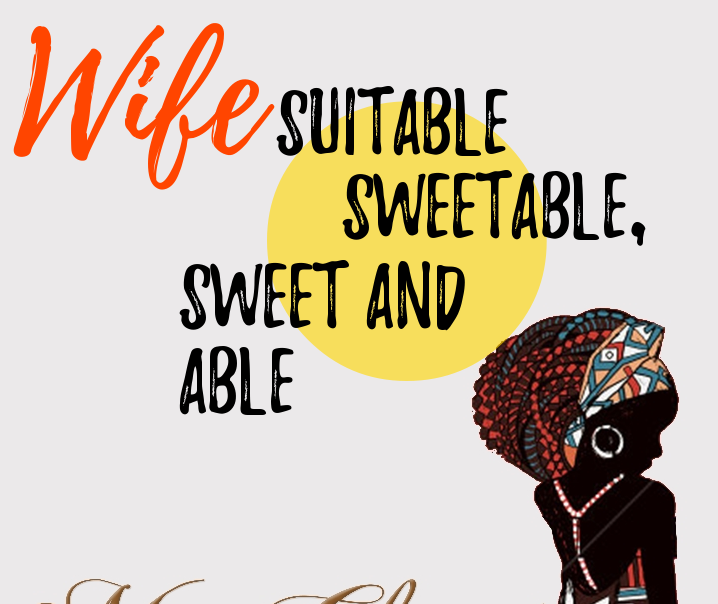 BE A SUITABLE HELPER, ‘SWEETABLE’ HELPER, ‘SWEET AND ABLE’ HELPER.